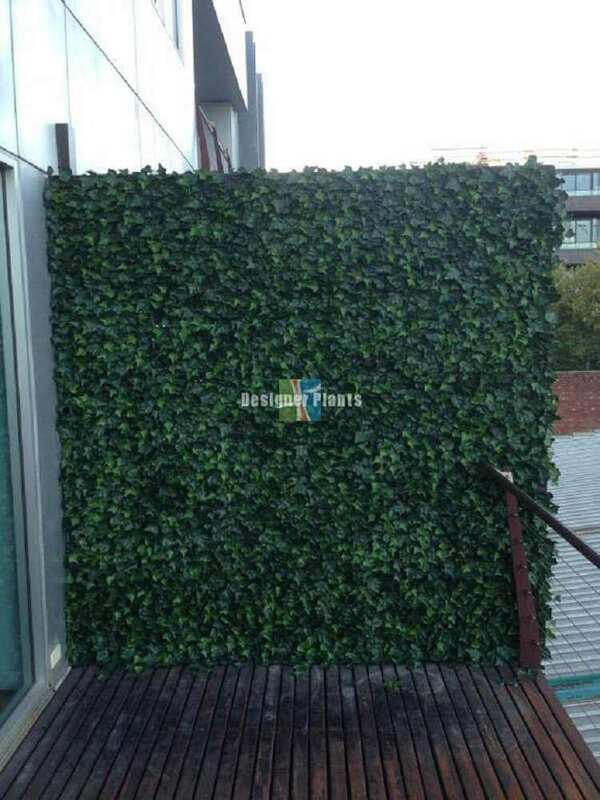 Artificial Boston Ivy Green Wall Panels 1m x 1m - UV Engineered. 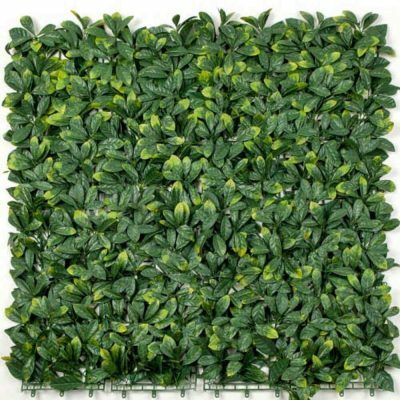 High Quality, UV engineered Artificial Ivy Green Wall – Perfect for fences, walls, patios, balconies and more. 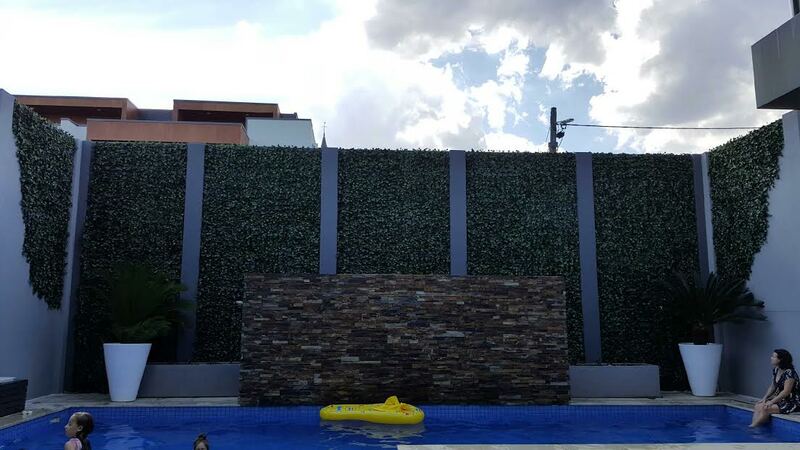 Each DIY Hedge Panel / Screen is 1 meter wide by 1 meter long. 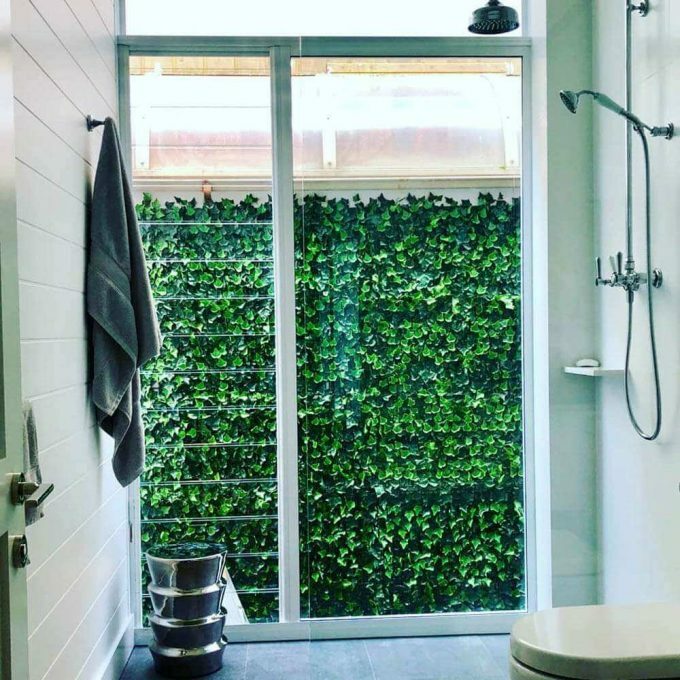 Instant beauty is at your fingertips. 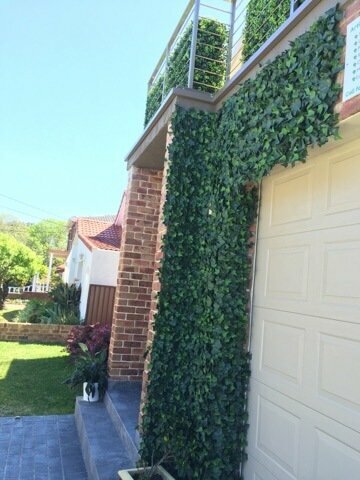 There’s nothing poisonous about our artificial Ivy Hedge screens! 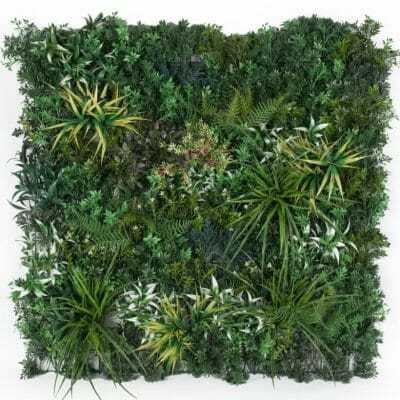 This vertical garden offers the most lifelike of foliage for your walls, fences or balconies. 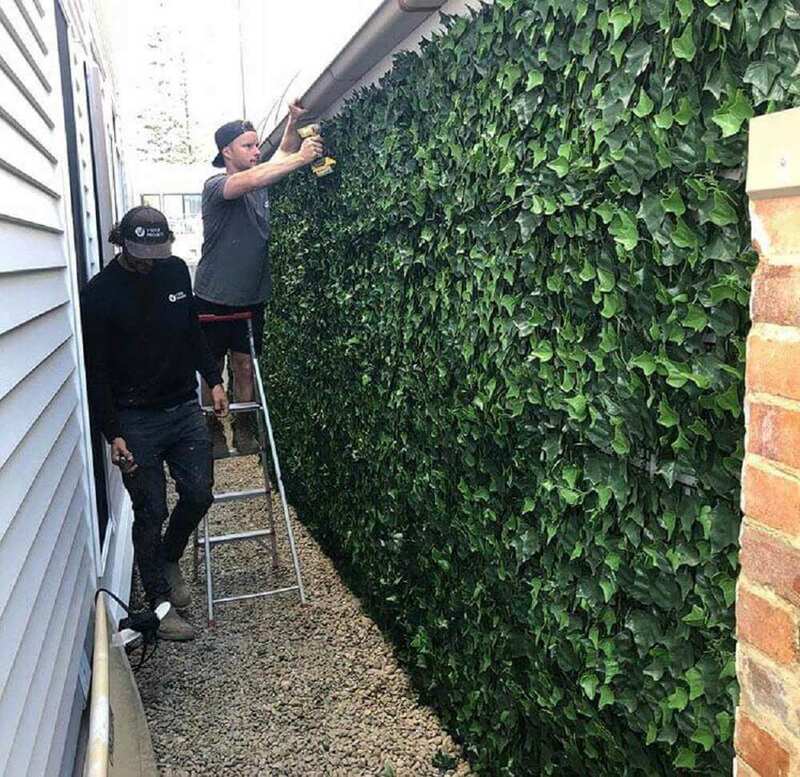 Perfect for both indoor and outdoor settings, however if you decide on the latter, you can rest assured knowing that the UV engineering used within the Boston Ivy leaves makes it built to last outdoors. 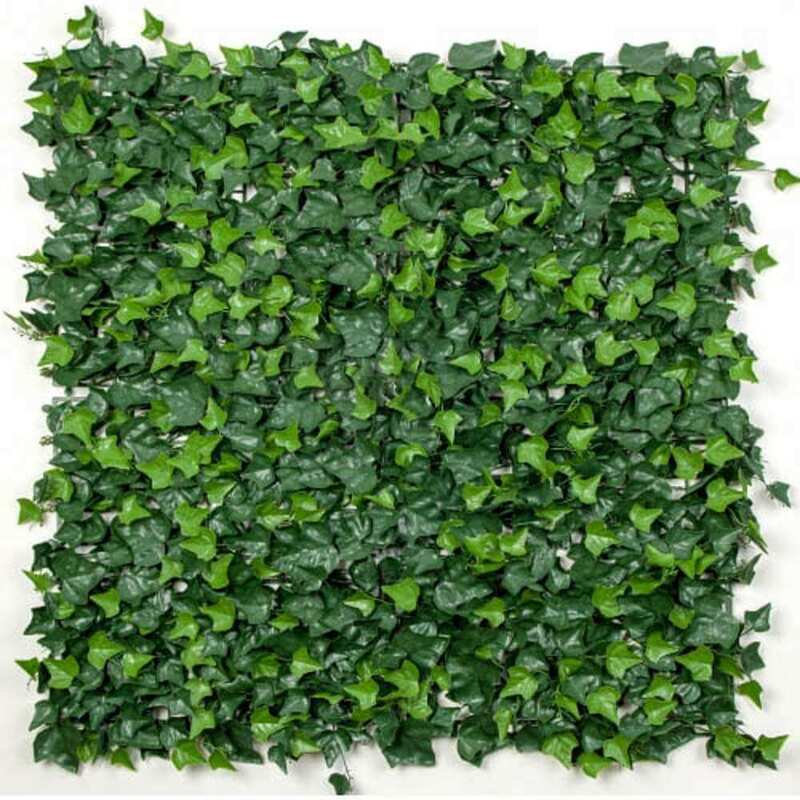 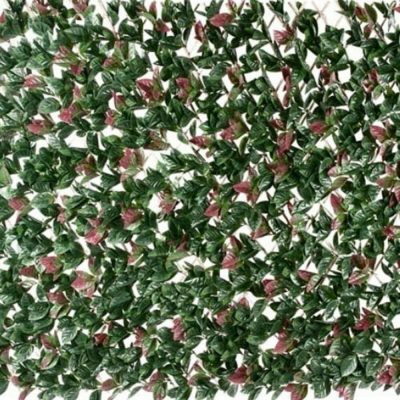 Our artificial ivy is super easy to shape, or cut to size – you can easily transform one panel into many strips of ivy. 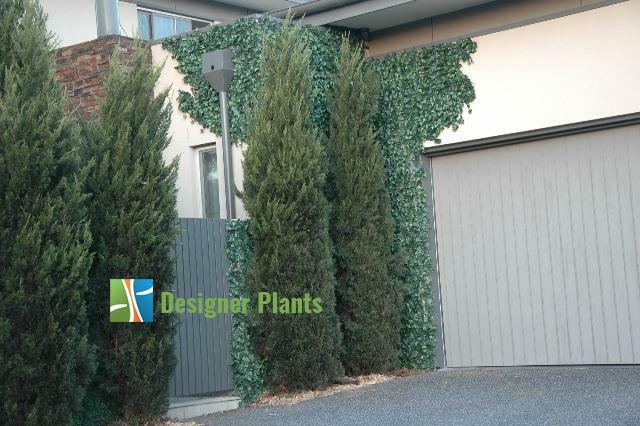 Extremely dense and beautiful – your space will be graced with an evergreen garden all year round. 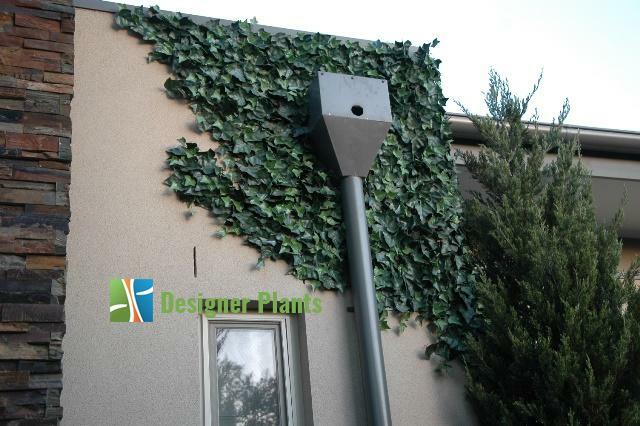 See a recent transformation – You can cut the artificial Ivy to shape. Finally, truly realistic and affordable artificial hedges available in Australia. 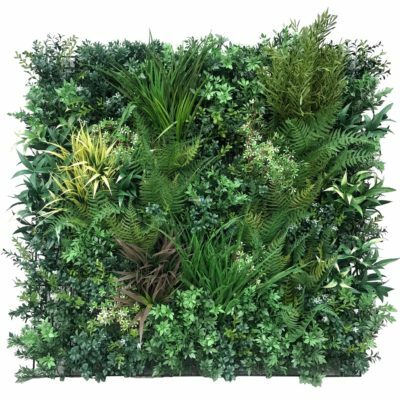 The colour and texture of the foliage and the ability to layer to give a more realistic effect, transformed a space previously devoid of any uniform greenery. 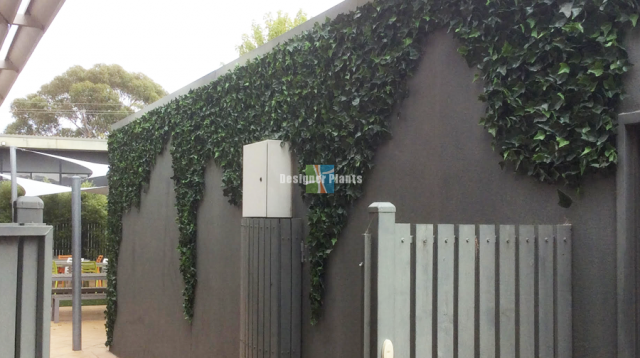 A senasational product with zero maintenance. 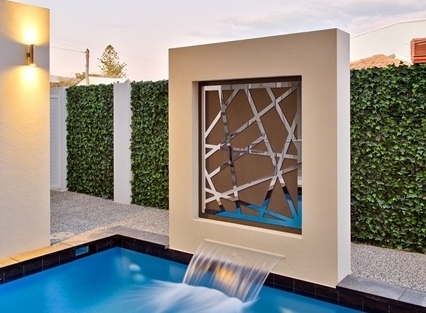 All installed effortlessly by a competent team.